A few months back the man from next door pulled up heaps of bulbs. He offered them to us so we made a garden in the back yard with them. We weren’t sure what they would be. 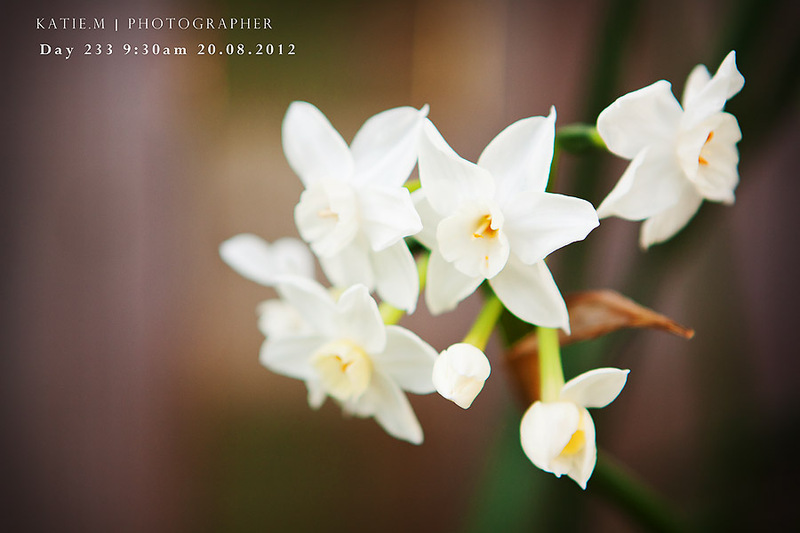 as it turns out they are cute little jonquils. So pretty.